It won’t surprise anyone reading this to imagine that 2019 will be a year filled with change. I’m sure for all of us personally, but also for your practice. Adapting the way your practice markets itself as technology and social culture evolve is just good business sense. Marketing on social media – a world that changes as rapidly as our culture – is certainly no exception. If your target audience is going to change the way they use social media, so should your marketing efforts. 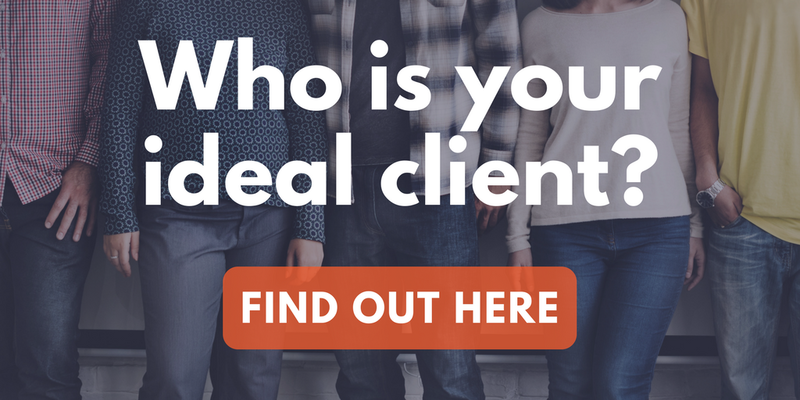 Give our free Ideal Client Quiz a try! Let’s look at a few of the top emerging and predicted trends for therapist social media marketing in 2019. Live video is blissfully easy to do for anyone with a Facebook app on their smartphone. Try using live video broadcasts to host events that capitalize on interacting live with the comments of your fans. As long as you’re interacting directly with that audience of potential clients, you can be as creative as you’d like! “Stories” are those short little video clips you can create for quicker, more casual social distribution than a full-sized video. Think Snapchat videos – but by now that functionality has shown up on Facebook and Instagram. It’s swiftly becoming integrated into the everyday hum of common social media practices. 68% of millennials watch stories on Instagram, and almost half watch stories on Facebook and Snapchat as well.3 That’s a lot of valuable eyeballs that are willing to watch and enjoy something that will take 60 seconds to make! Sign-up for a free trial of the Brighter Insights Tool! Stories are very useful for those moments when you want to give a personal shout-out, or you want to ask a quick question, or you’d like to make an announcement – but you want the message to have a much more personal touch than a tweet. Instagram’s emphasis on creating more and easier avenues to video broadcasting for its users put it at the cutting edge of these growing social media usage trends. If you haven’t stuck your toe into the pool of Instagram to try it out, I’d recommend starting now. Still trying to do all your online marketing on your own? Save yourself the headache. 1. Strella, Rachel. “5 Social Media Trends to Watch in 2019.” Social Media Today, 17 Dec. 2018, www.socialmediatoday.com/news/5-social-media-trends-to-watch-in-2019/544441/. 2. “Social Media Marketing Trends 2019.” Smart Insights, Smart Insights, 28 Nov. 2018, www.smartinsights.com/social-media-marketing/social-media-strategy/social-media-marketing-trends-2019/. 3. Litsa, Tereza. “Six Key Social Media Marketing Trends for 2019.” ClickZ, ClickZ, 25 Dec. 2018, www.clickz.com/six-social-media-trends-2019/221021/.